Penafiel is located in the district of Porto, nearby the rivers Tâmega and Sousa, which merge into the Douro River along the canyons. It covers an area of about 200 km². Its the second oldest city in the north of Portugal, being known as Arrifana de Sousa before the eighteenth century. This city offers tradition, heritage, landscape and a unique typical gastronomy. The built and natural heritage has left visible marks in the region, which allows visitors a memorable cultural experience provided by the Romanesque Route, the ancient pedestrian footpaths on rural roads in the middle of nature, the recovered windmills and the preserved rural villages, such as the village of Quintandona. 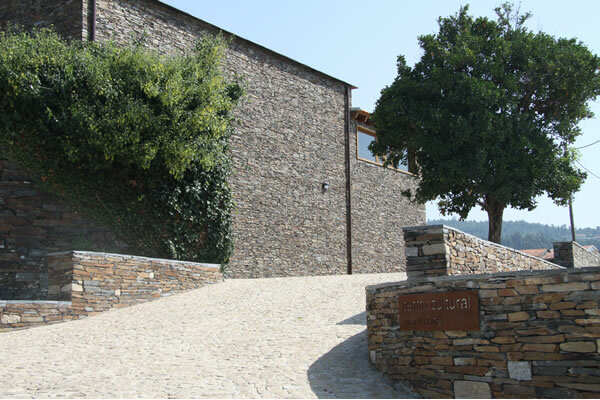 Penafiel’s gastronomy can be enjoyed in regional restaurants, such as Casa Valxisto, where the «cozido à portuguesa» (a typical dish with various vegetables and meat), the typical dried soups, the lamprey and the roasted lamb are served with the green wine produced in the region. 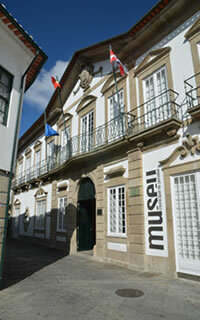 Founded in 1948, the Municipal Museum of Penafiel is located in the historic center of the city and has various extensions, such as the preserved rural village of Quitandona. 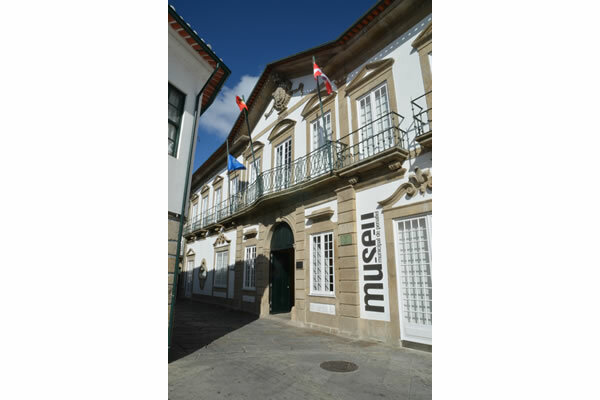 Equipped with a strong multimedia component, the museum was named the best Portuguese museum and nominated for the prize “Best European Museum of the Year” in 2010. The proximity to the Douro offers the opportunity to make a quick getaway to the vineyard landscapes in one of the magnificent cruises this river holds, to have lunch overlooking the vineyards and to feel the history through the best wines in the world; and, by the end of the day, to return to the tranquility of the Valxisto Country - House Valxisto, located in the preserved village of Quintandona. 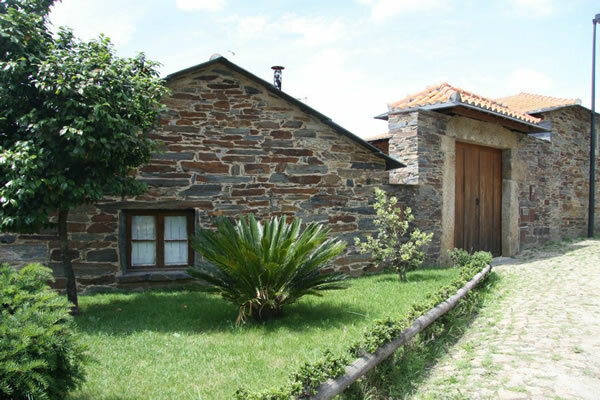 The village of Quintandona is located in Lagares, Penafiel. 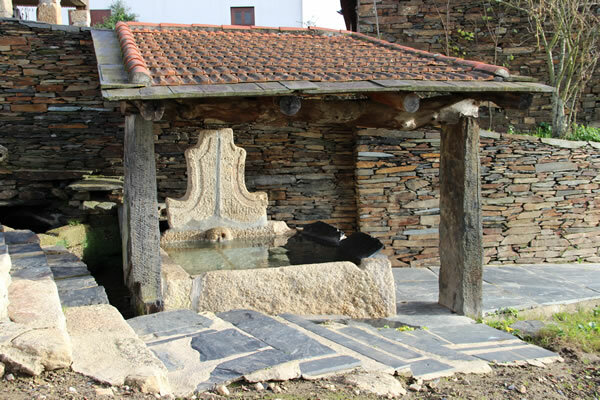 It is classified as Village of Portugal making it a typical preserved village with a natural beauty and architecture. The architectural features (the combination of shale, granite and slate with yellow), and agricultural and forest landscape that surrounds it, justify the fervent demand for this location. 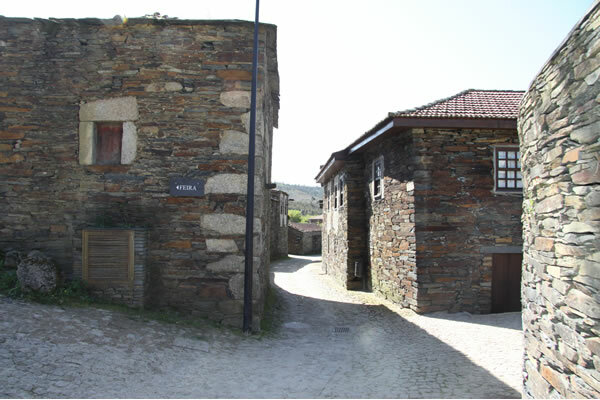 This castrejo thorp of Roman, founded in the first century AD, is located in Oldrões and Galicians. Fortified with two lines of walls, castro has an extensive inhabited area, with about 22 acres. It has several urban reformulations, being possible to observe several types of construction, from cores courtyard homes of the castreja tradition to circular compartments and Foyer, the complex Roman dwellings of square or rectangular plan. 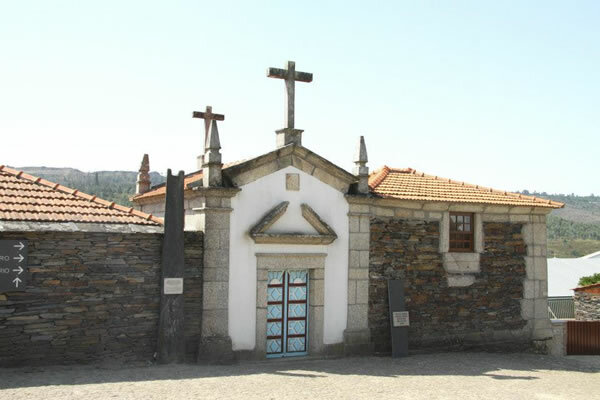 The excavations at Monte Castro Mozinho began in 1943, resumed in 1974, and since then no more stopped, and the assets may be seen at the Museum of Penafiel.